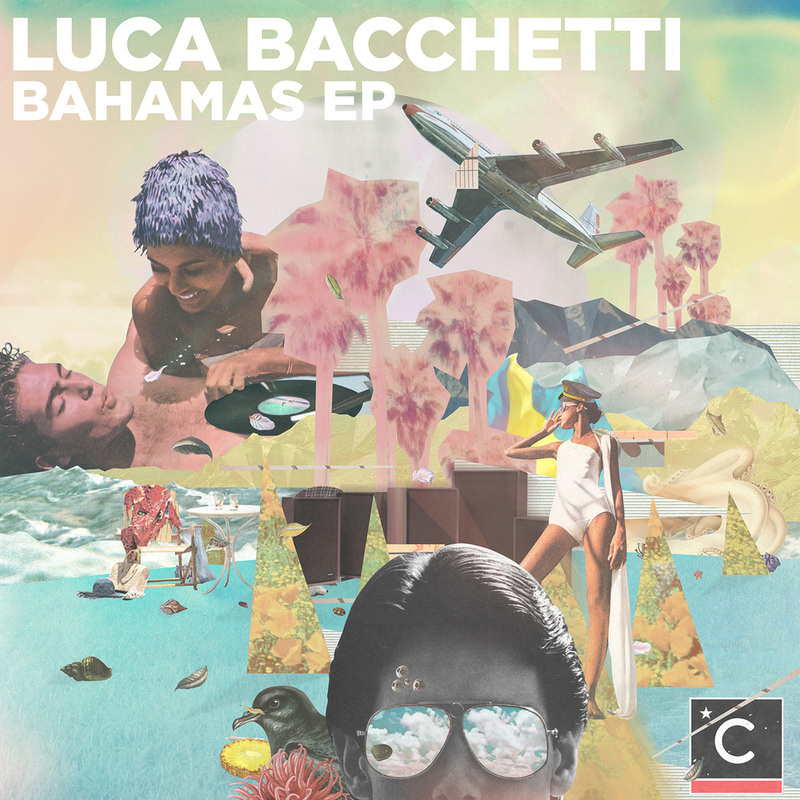 Luca Bacchetti's Bahamas EP represents his debut release on the Culprit label and here he takes an analogue, retro-inspired path. A-side 'A Night In Nassau' is a real sunset turning-point type track. It starts off beach soundtracking disco with a funky head-nodding bass (think Alan Braxe & Fred Falke's Running / "Intro") with some silky vocals. Laid back piano contributes to a warm, house vibe. There is a dark, grimey break halfway through though and the sudden stark percussion and acid bass lines create a nice contrast to the body of the track. Two remixes of 'A Night In Nassau' feature. The 'A Late Night Mix' is a lower, more obviously house influenced affair - deep electronic bass line, cow bells and a clearer vocal turn this into a very different, but equally strong, version. The final dub version is very similar to the original, less some extra touches - gone are the muted guitars. 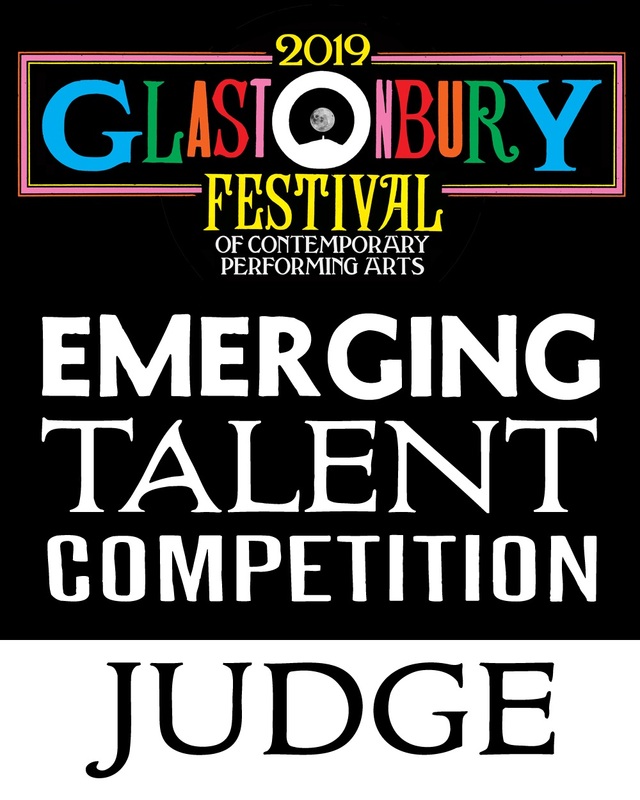 Also featured is a second original track - 'Such A Dreamer'. The massive drums and analogue synth work immediately give this more of an eighties vibe Italo vibe. The backing may be hard and fast but there is still a warm disco softness to the melodies that break through in the middle section. I wouldn't play it indoors - it just might blow the roof off.